Brainpulse blog delivers a huge repository of articles / news / updates / trends on SEO, Web Hosting, Website Development Mobile Apps Development and other major related industries. Read the latest buzz here. Tarun Gupta April 20th, 2019 Search Engine Optimization no comments. It’s awesome if your website is getting found by the millions of your audience. If a strategy that could help you in this most effectively is link building. Yeah, that’s true. This year, you have to sharpen your link building skills. You have to devote time to foster and practice ethical link building practices to power up your online presence. 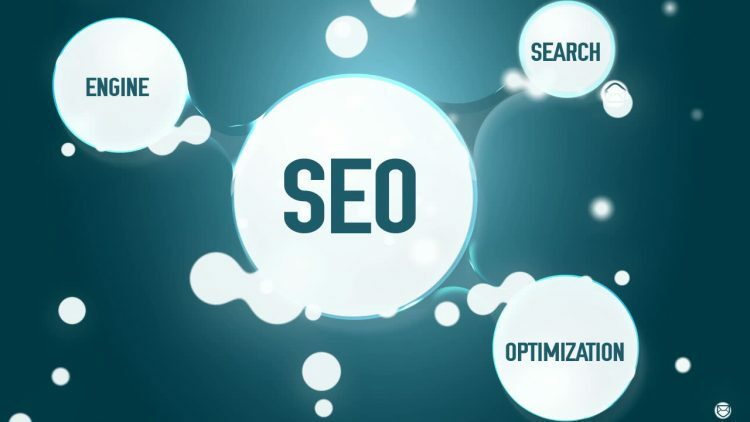 Tarun Gupta April 16th, 2019 Search Engine Optimization no comments. Google’s take on search algorithms and their implementation is completely changed. Since the rollout of Penguin and Panda algorithms, the way SEO worked has changed upside down. What appeared to be a great strategy then is now a black hat activity. Tarun Gupta April 12th, 2019 Search Engine Optimization no comments. 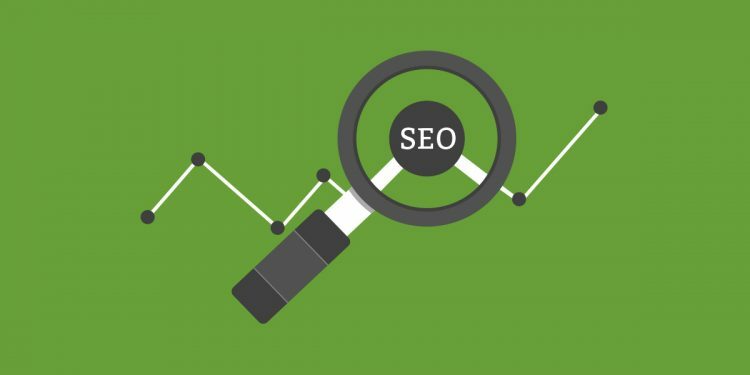 Planning to hire an SEO agency? Wait a minute. It’s a crucial decision. If taken in haste, it can soak your budget and hit your business growth. 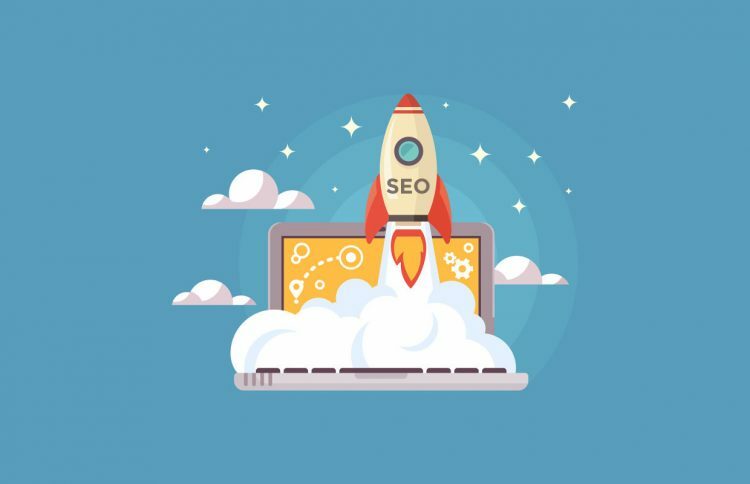 In the hugely populated crowd of SEOs, every one claims to be the best and vouch to be the one who could bring you ranking and traffic. Tarun Gupta April 8th, 2019 Pay Per Click no comments. 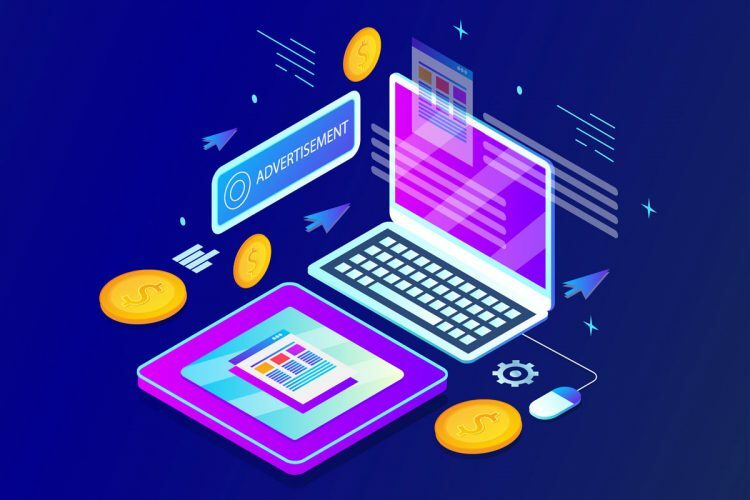 Most advertisers skip the basics of PPC campaign management while flagging off their first campaign. Having knowledge of key pay per click ingredient can help you achieve the best results and returns. Tarun Gupta April 4th, 2019 Search Engine Optimization no comments. Deeper the startups go in SEO research, more the data they can collect about searchers intent. While in infancy, startups don’t have enough data for decision making, however, over time they accumulate huge chunk of decisive data about searchers. This data helps him in empowering their marketing strategy in long term. Tarun Gupta April 2nd, 2019 Pay Per Click no comments. The editor is a free to download application that can be downloaded and installed to install Google Ads campaigns. The best thing with Google Ads editor is that it lets advertisers save time and make bulk changes in their campaigns. 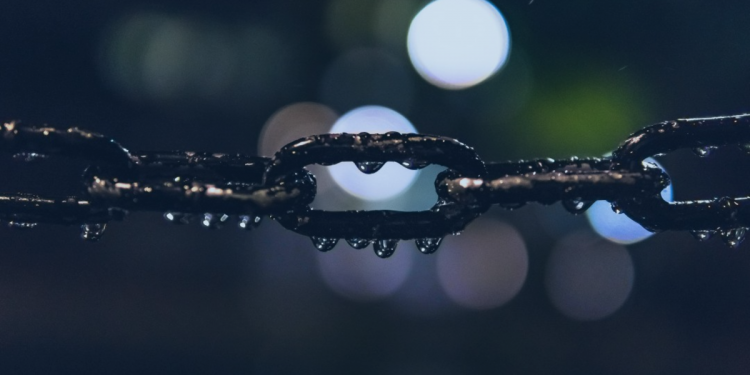 Is Your Link Building Strategy Going Right? Tarun Gupta March 29th, 2019 Search Engine Optimization no comments. 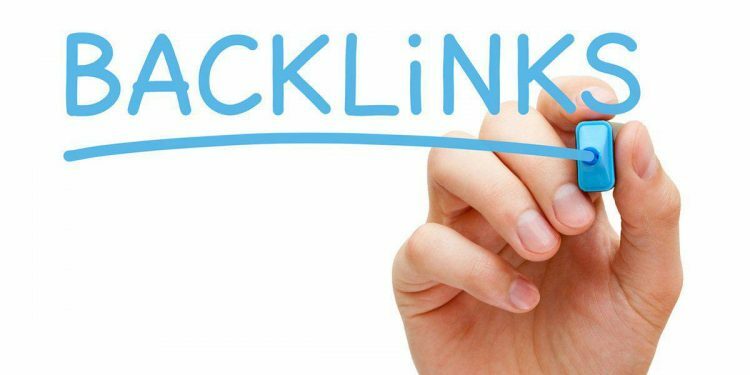 I have seen many webmasters complaining how their link building backfired. They baffled as their link building strategies tanked their website rankings. It’s quite frequent now. Many webmasters manipulate links to achieve higher rankings, but in most cases it doesn’t work. Tarun Gupta March 26th, 2019 Search Engine Optimization no comments. 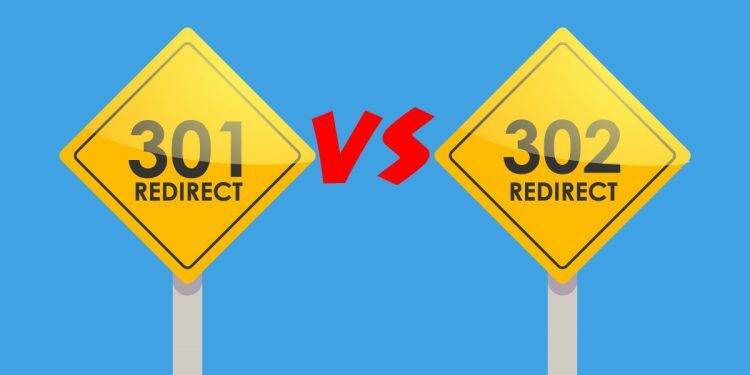 SEOs most often fail to distinguish between 301 and 302 redirects. Even today, most of them are unable to cite difference between 301 and 302 redirection. If we go by the definition, redirect is a process where users and search engines are sent to a different URL from one they originally requested for. 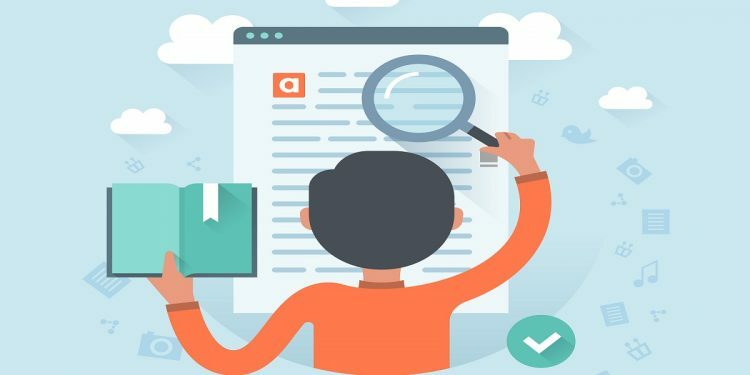 How to Pick the Best Website Audit Tool for Best Results ? Tarun Gupta March 22nd, 2019 Search Engine Optimization no comments. These audit tools may come in different capabilities. 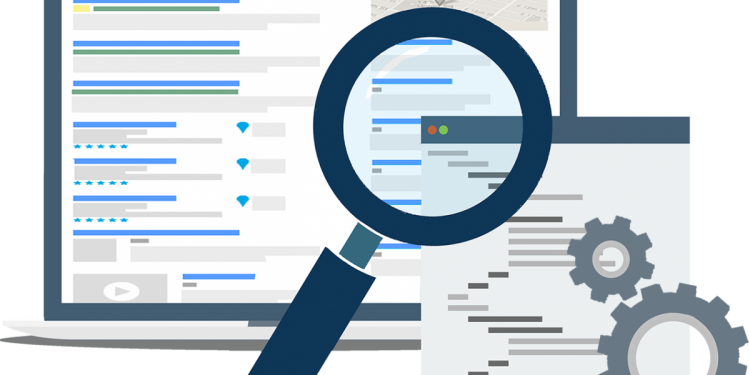 There are standalone audit tools that generate reports around set parameters, while others come as a package tightly packed with custom audit abilities. Tarun Gupta March 17th, 2019 Search Engine Optimization no comments. 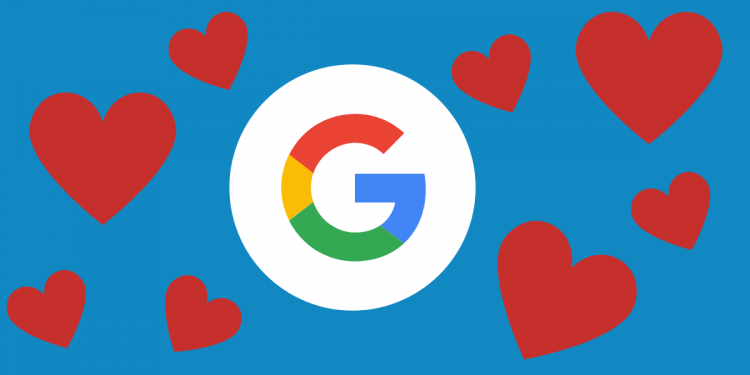 Marketers are still arguing to ascertain the impact of March 2019 core update that for publishers and search marketers. However, the search engine giant discretely answered many questions about the update asked by the marketers.